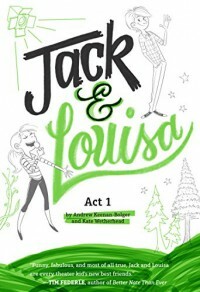 Adorable story for young theater nerds written by two young Broadway vets. Fun, quick read for adult theater nerds who still nurse their own Broadway fantasies. Similar to but not as layered as Tim Federle's Better Nate Than Ever series.